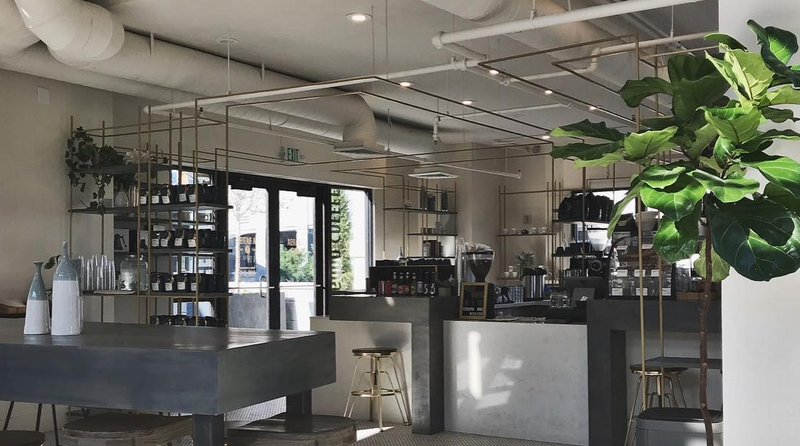 Scroll down for 4 of our favorite coffee shops in Downtown Salt Lake City! The Vive Juicery Raw Juice Bar inside the EOS Pop-up Shop will be offering cold brew along with cold-pressed juice and select menu items! The location is conveniently next door to the Salt Palace and less than a block-and-a-half walk away from the Vivint Arena! The Cold Brew offering will be locally supplied by Ben's Brews, and you'll have the option to turn your cold brew into a Raw Latte using Vive Juicery's premium raw nut milks! La Barba is one of our go-to's for fine espresso and coffee drinks, and now they have two Downtown Salt Lake City locations! 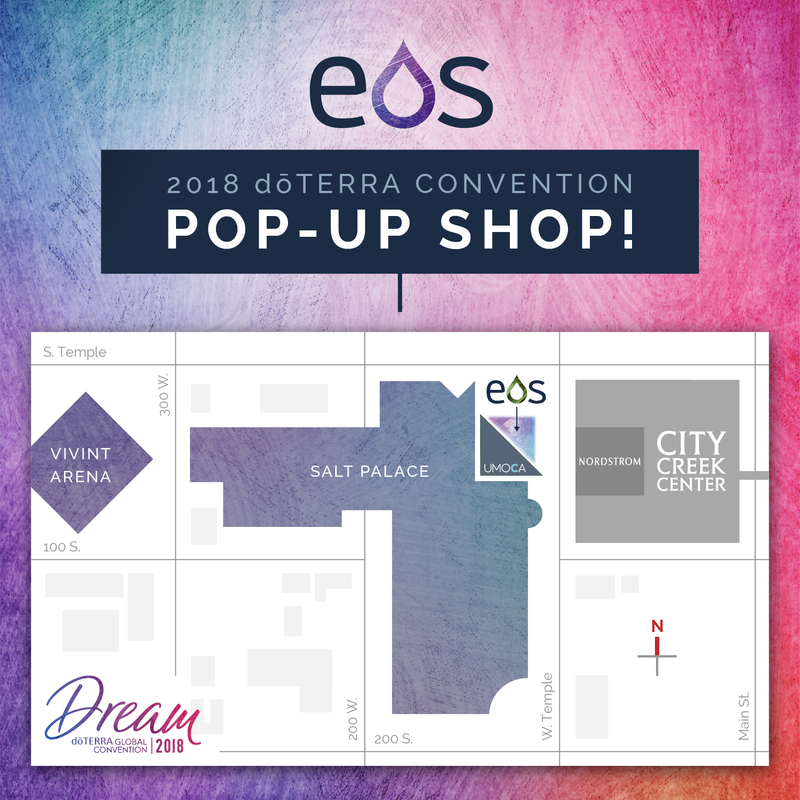 You can find them inside of Finca (a cozy spot that's great to get away from the dōTERRA Convention craze) and at The Gateway Mall (where they also offer breakfast items and toasts). The Rose Establishment is a beautiful cafe featuring artisan crafted coffee drinks and teas, as well as a full brunch and lunch menu (served until 4pm). 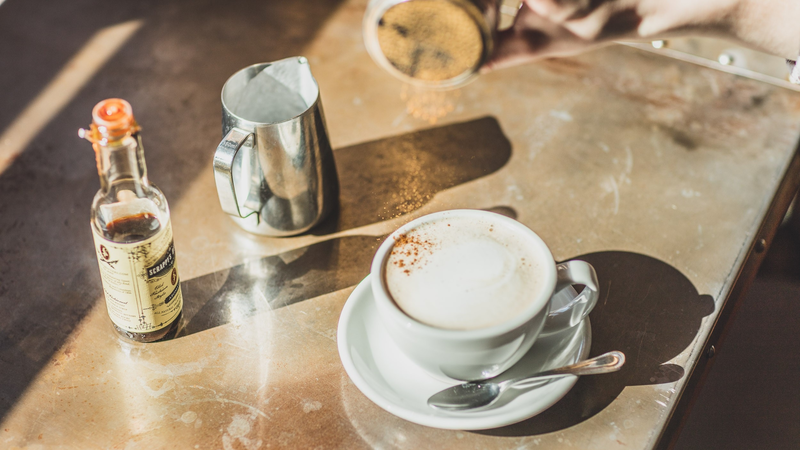 If you love lattes, you have to try their housemade cashew milk latte (great served hot or iced), or if you're more into tea you should try their Royal Chrysanthemum Latte or the "Black Rose"! Their menu changes seasonally and there's always something new to try! 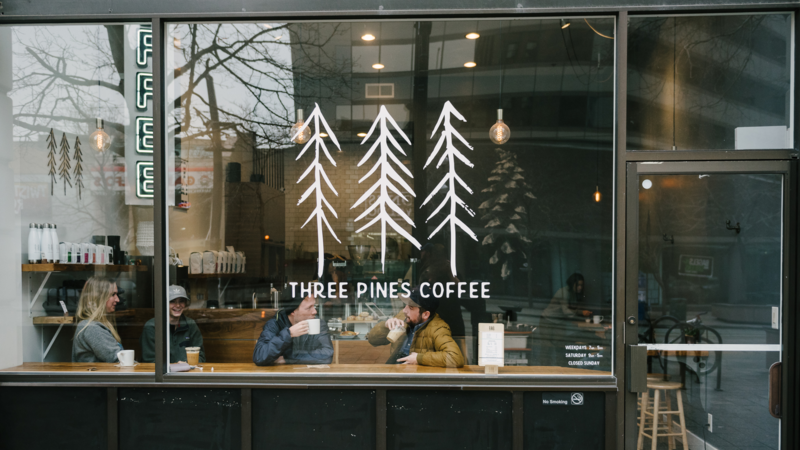 Located in the heart of Downtown Salt Lake City and just a couple blocks away from the Salt Palace Convention Center, Three Pines Coffee is a great option for coffee! They offer a solid selection of espresso and coffee drinks, as well as house-made almond milk and syrups. If you want a sweet coffee treat, definitely try the "Beehive Baller"! You guys are so thoughtful to put all this together on here!